Clean hotel facilities. Modern Hotel. Spacious rooms. Pleasant hotel grounds. 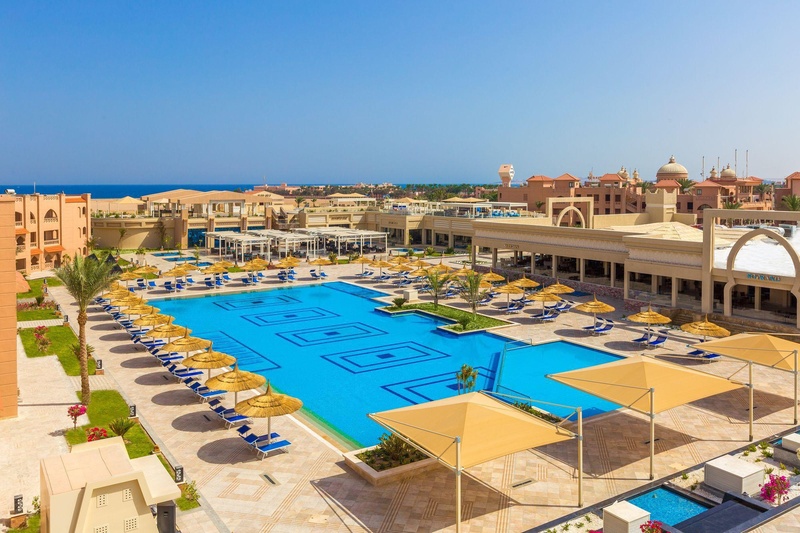 With a stay at Aqua Vista Resort, you'll be centrally located in Hurghada, 8.8 mi (14.2 km) from New Marina and 9.2 mi (14.8 km) from Mahmya. Featured amenities include dry cleaning/laundry services and ATM/banking services. Free self parking is available onsite. Alot of bars. Good restaurants. Great locations. Super clean luxury rooms. Clean rooms. Up to date facilities. Beautiful designs. Make you feel comfortable. Large swimming pools. Lots of pools. The best Sports Hotel. Up to date facilities. Amazing facility. Fab views. Clean rooms. Wonderful room. Excellent food Service. Friendly staff. Fast check-in. Cheap holiday. ALL INCLUSIVE hotel. Special dishes. Amazing food quality. Good food.